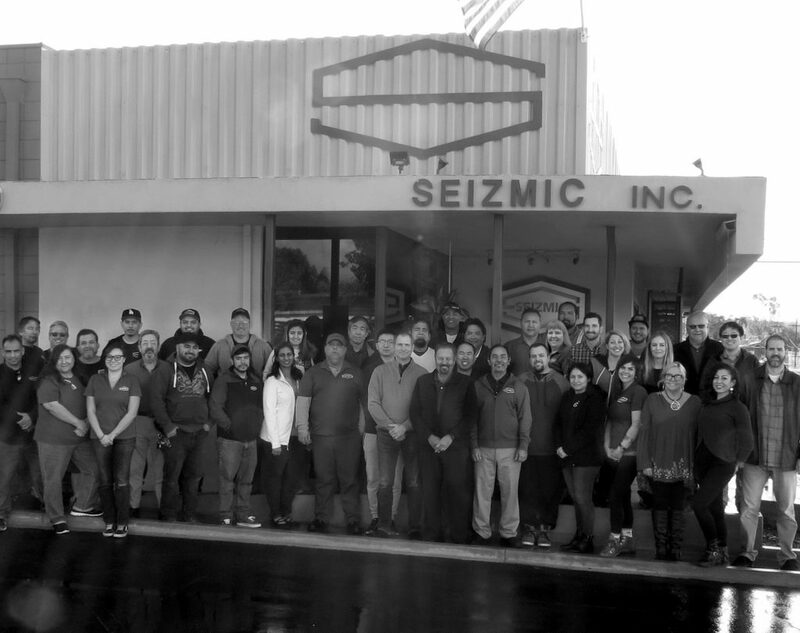 Seizmic, Inc. was formed by Sal E. Fateen in 1985. Since then, the company, specializing in providing solutions for the material handling industry, has grown to its present size of over 50 employees. It is the only engineering and consulting firm within the industry that has engineers licensed in 50 U.S. states. They assist in the design of equipment for most manufacturers, distributors and users of material handling equipment across the country. In 1995, Seizmic extended its reach within the industry by establishing Structural Support Systems, which manufactures custom structures. The company expanded again in 2005 with Submittal Services, an organization that assists clients with securing building permits. Most recently, SMHE, an accredited special testing facility focused on proof load and capacity testing, joined the family. These developments position Seizmic to supply the industry with the best service, products and experience in material handling and warehousing. 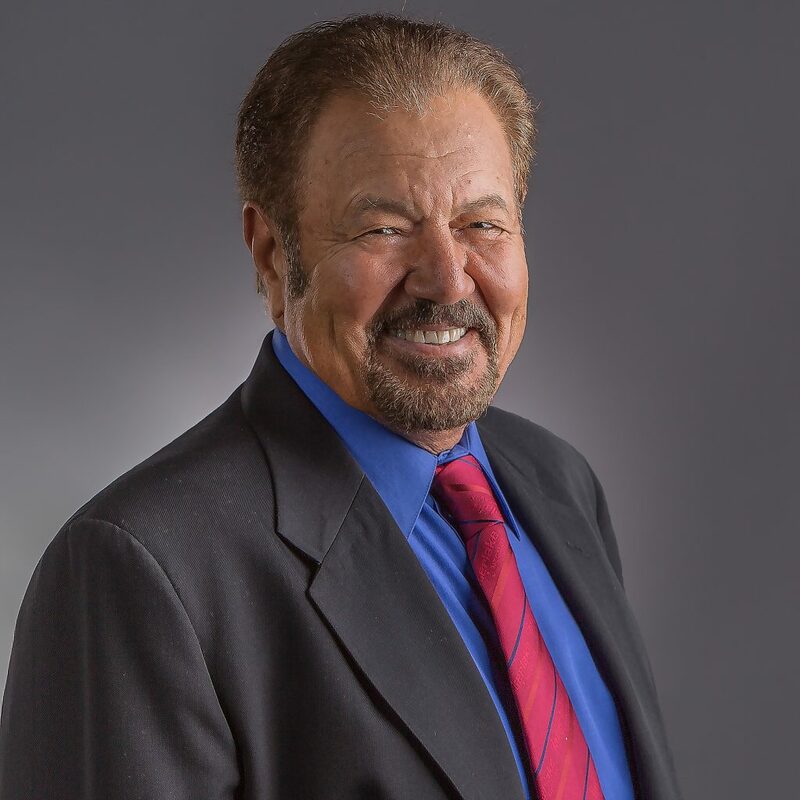 Sal Fateen is the founder and CEO of Seizmic, Inc., the only engineering and consulting firm within the material handling industry that has engineers licensed in 50 states for certifying equipment to meet building department requirements. A recognized leader for his understanding of structural engineering and more than 44 years in the industry, Fateen is often regarded as one of the most knowledgeable experts around and is an influential member of several industry associations, including MHI and MHEDA, which help drive industry policy and regulation. 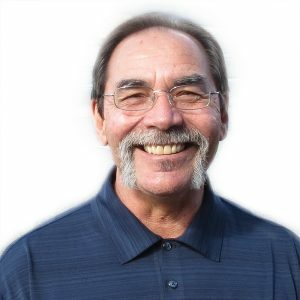 Fateen received his master’s degree in structural engineering in 1972, and after several key positions with companies like UNARCO Industries, Fateen started Seizmic in 1985 and has since grown the business to more than 50 employees in its Southern California corporate offices. 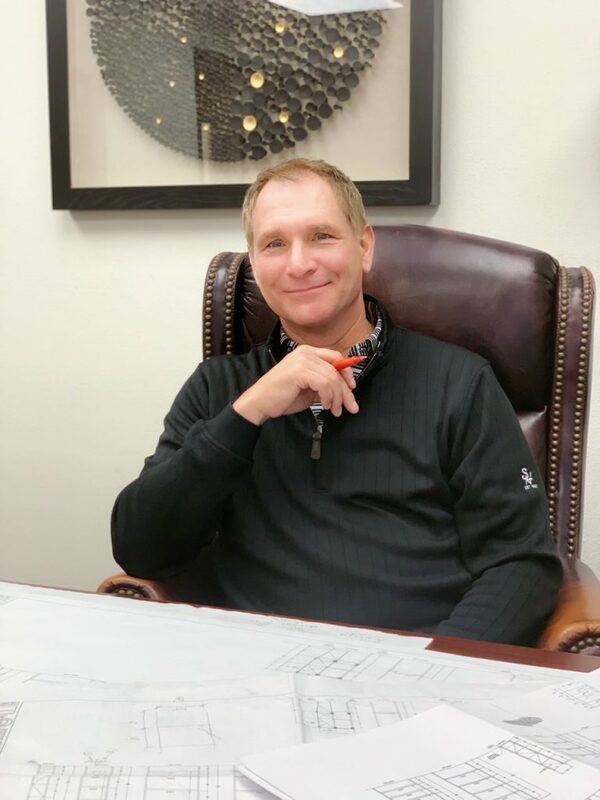 In 1995 and 2005, he expanded the company’s reach by establishing Structural Support Systems, an LA City and Clark County approved fabricator, (which designs and manufactures custom structures) and Submittal Services (which assists clients in securing building permits). Lastly, the company added Structural Testing Services in 2016, the accreditation division that focuses on testing of material handling components. These four groups together supply the industry with the best services, products and experience in material handling and warehousing as a result of Fateen’s vision and leadership. 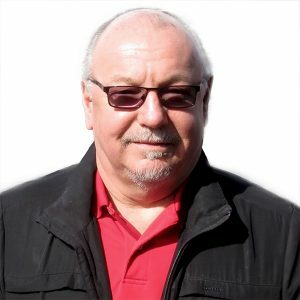 Jeff Woroniecki is the president of Seizmic, Inc., and is responsible to drive the company in its goal to serve the material handling industry and to remain structurally sound and continually evolve with advancement in technology and product intelligence. With a degree in both civil and structural engineering and an MBA in operations and management, Woroniecki ramped his career at UNARCO Industries, where he held several positions until leaving the company in 2012 to become the Executive Vice President for MHI. 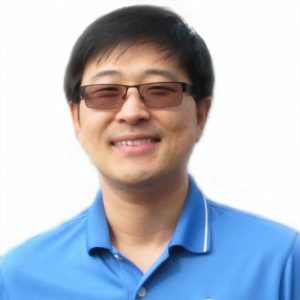 In his role as EVP, he over saw the operations of the organization and was also the Managing Executive to the RMI, SMA and ICWM product groups at the industry association. After great success in his dual roles, he was promoted to COO of MHI in 2014. 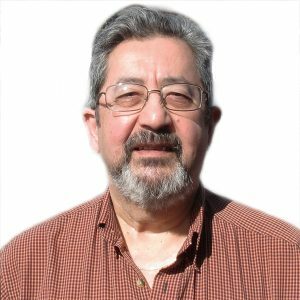 Now president of Seizmic, Inc., Woroniecki has a deep knowledge of the material handling industry that spans product, consulting, regulation, engineering and installation. Nancy started her career at Seizmic in 1998. 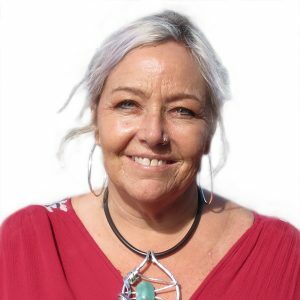 Over the years she has held the positions of Customer Service Representative, CAD Assistant, Project Manager, Accounts Receivable Manager, Permit Manager, and since 2010, Operations Manager. 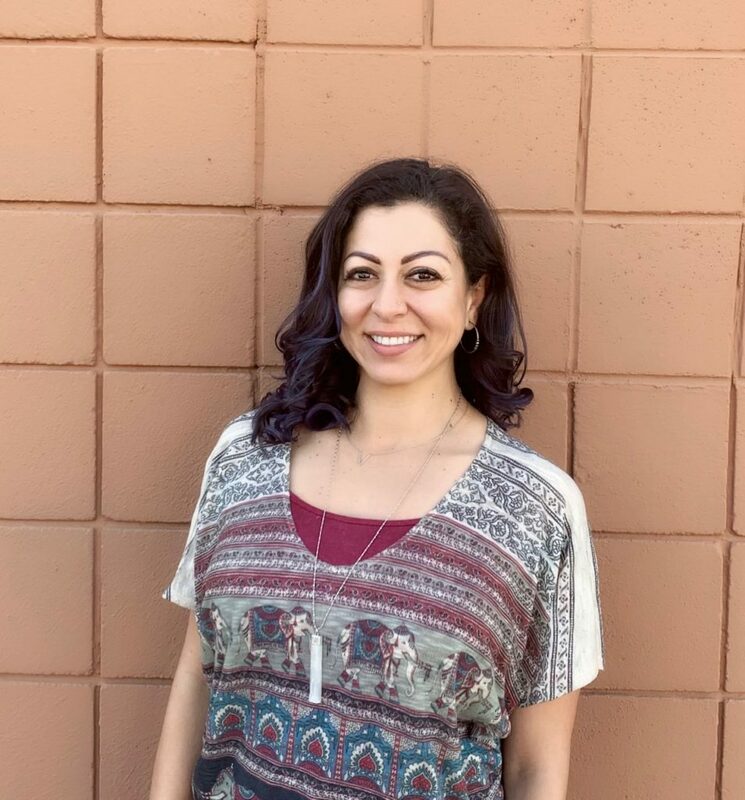 She received her B.S in Organizational Management with an emphasis in Human Resources graduating with honors from The University of La Verne. In 2005, Nancy formed Submittal Services, Inc. under the umbrella of the Seizmic corporation to take on the growing challenge of obtaining permits for material handling equipment.